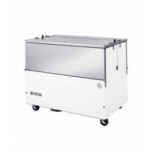 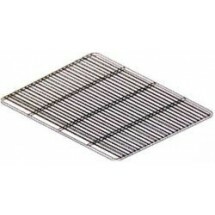 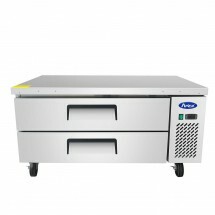 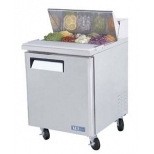 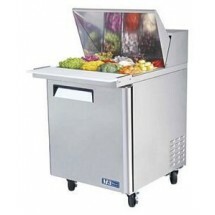 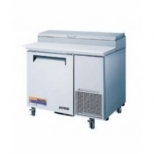 Whatever type of food you are serving, proper refrigeration is absolutely essential. 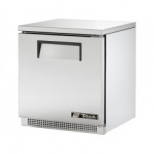 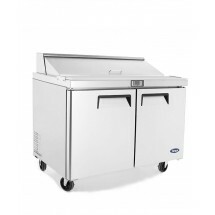 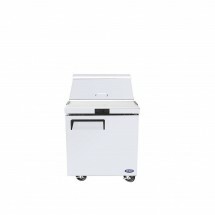 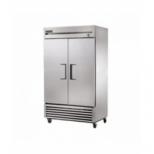 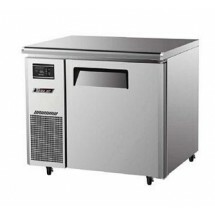 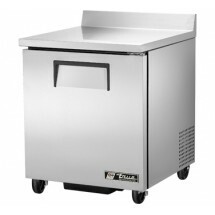 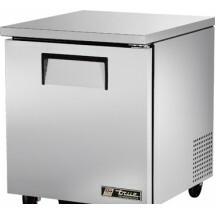 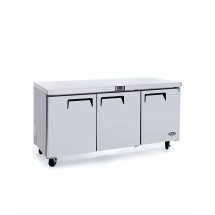 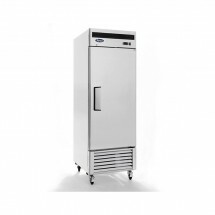 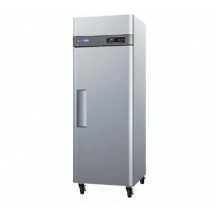 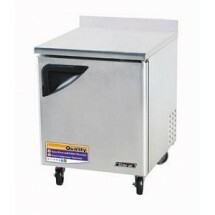 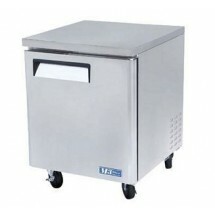 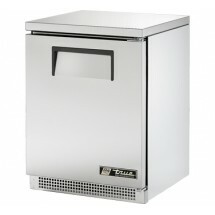 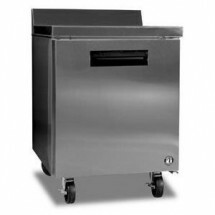 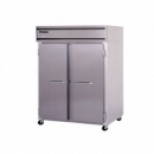 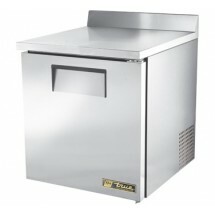 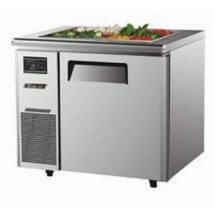 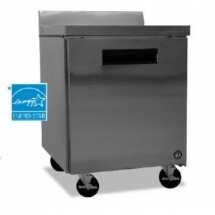 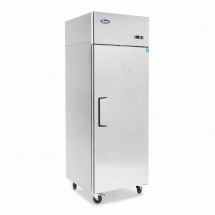 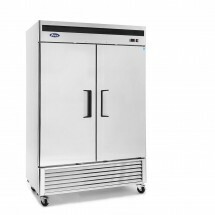 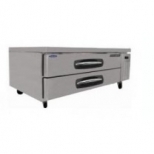 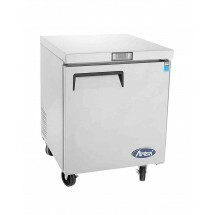 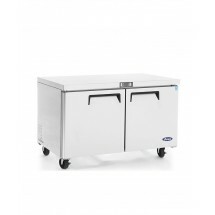 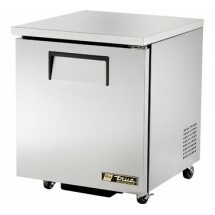 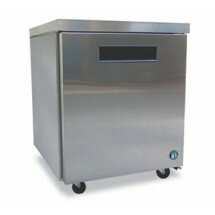 Whether you run a school cafeterias, restaurant, bar, pizza shop or catering operation, we have the refrigerator for you. 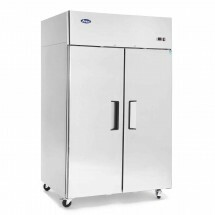 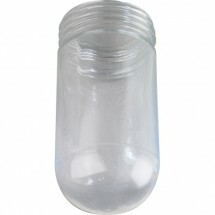 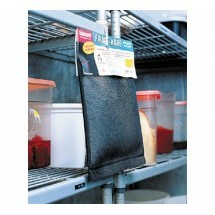 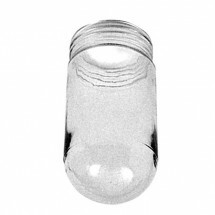 Find reach-in refrigerators. 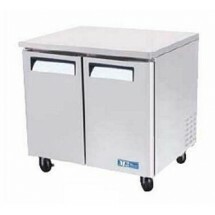 pass thru refrigerators. 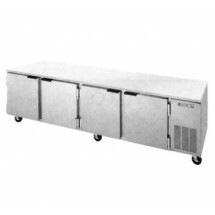 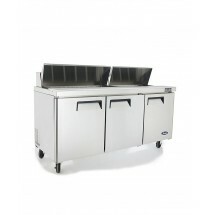 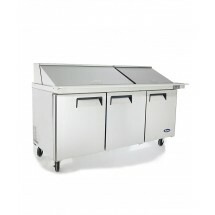 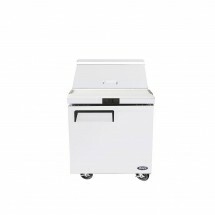 pizza prep tables, sandwich prep tables and worktop refrigerators, each offering their own benefits. 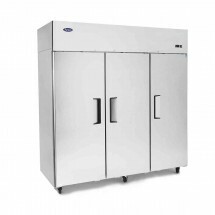 Figure out your refrigerator size requirements based on the amount of food you will be storing each week, measure your available space and then shop for the perfect commercial refrigerator. 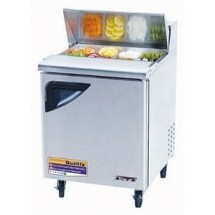 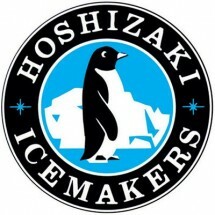 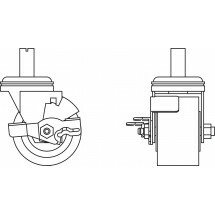 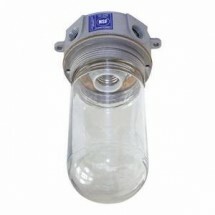 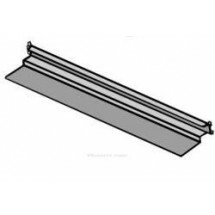 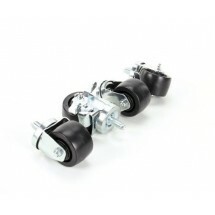 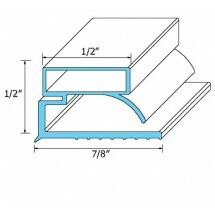 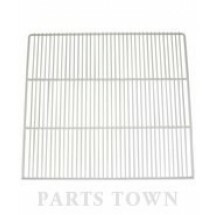 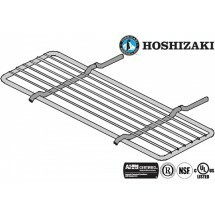 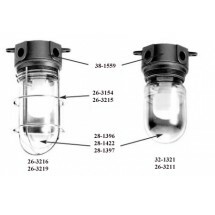 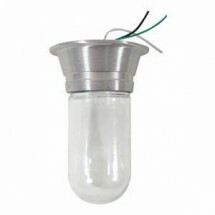 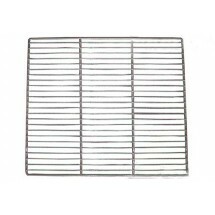 We offer financing on many models and also carry refrigerator parts and accessories. 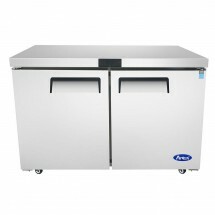 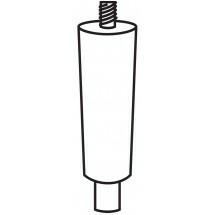 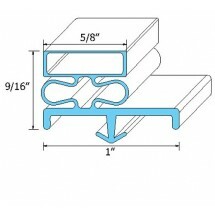 Atosa MBF8006 Top Mount Reach In Three Door Refrigerator 78" Sold As: 1 ea You're pre-approved for a cash advance! 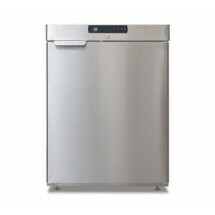 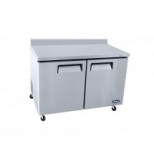 Beverage Air UCR119A Four-Section Stainless Steel Side-Mounted 119" x 32" Undercounter Refrigerator Sold As: 1 ea You're pre-approved for a cash advance!